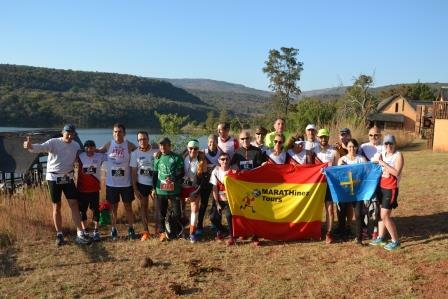 VIAJA CON MARATHINEZ , NUNCA OLVIDARAS ESTA AVENTURA , CONTAREIS CON EL ASESORAMIENTO DE UN EQUIPO EXPERTO , CON LUIS HITA COMO DIRECTOR CON 100 MARATONES FINALIZADOS. MARATHINEZ TOURS : BANKIA ES68 20381057756000947702 INDICANDO , NOMBRE, APELLIDOS Y NOMBRE DEL VIAJE. AL HACER LA RESERVA ACEPTAS LAS CONDICIONES DE PAGO Y CANCELACIÓN DEL VIAJE.